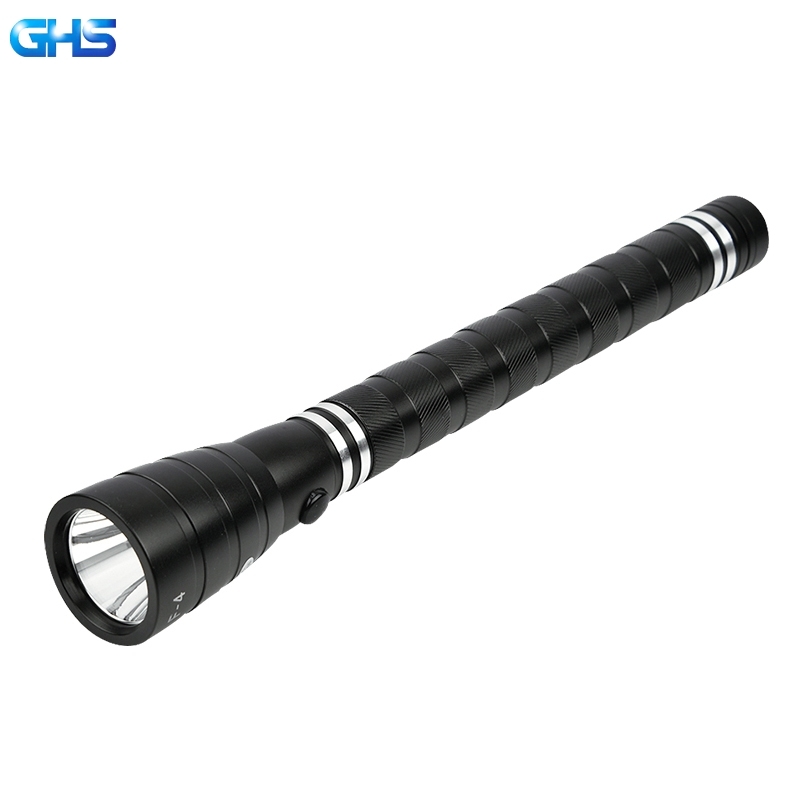 GHS Aluminum Torch light can using under water for hours . 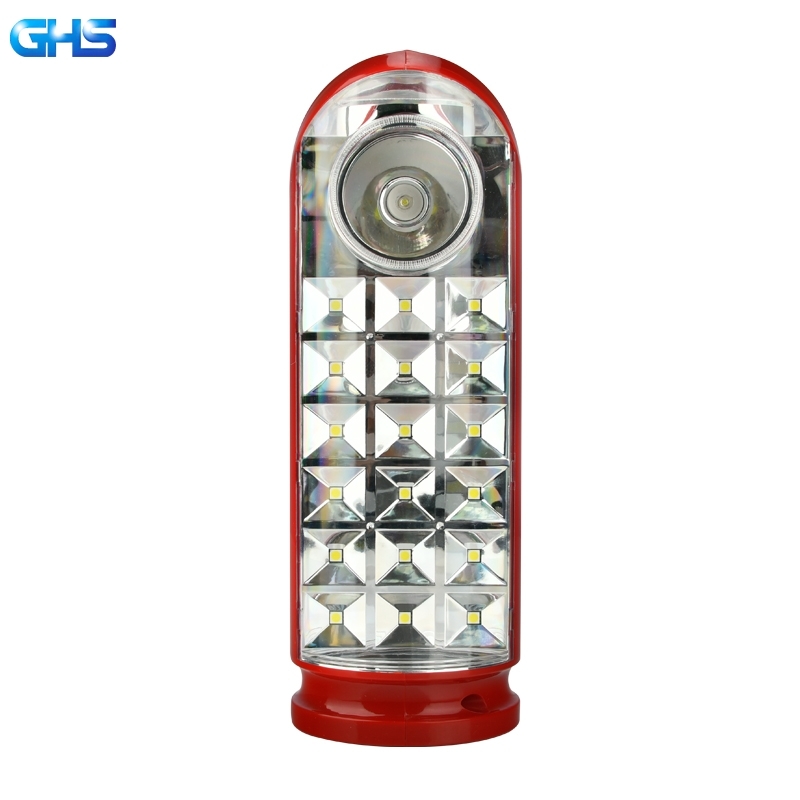 GHS Aluminum Torch light can be named with 5 items . DC charger series , USB series , F waterproof series ,USB charger with power bank series and hand lamp series . 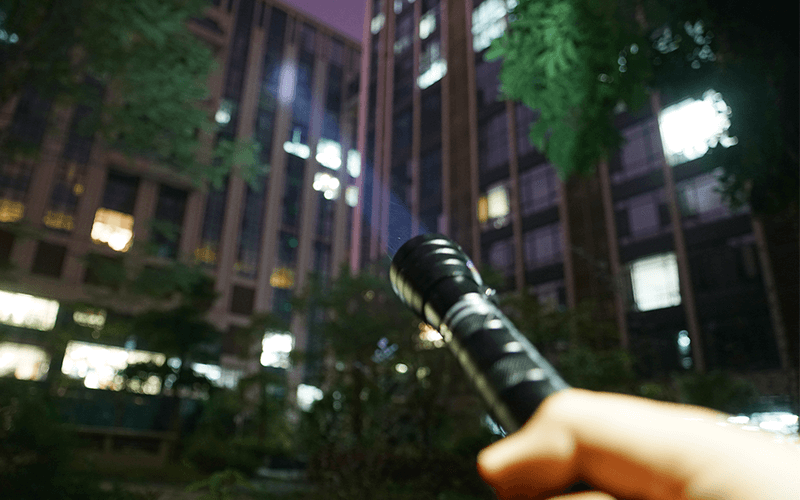 All series of torch lights has their individual functions . 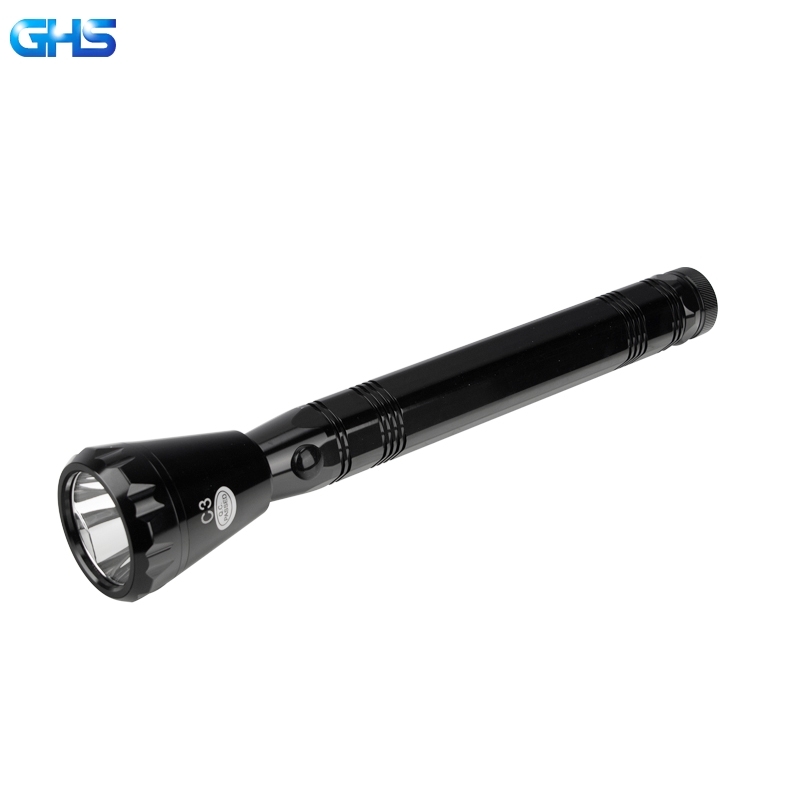 You will see the differences of GHS DC charger torch lights and F series waterproof torch lights . 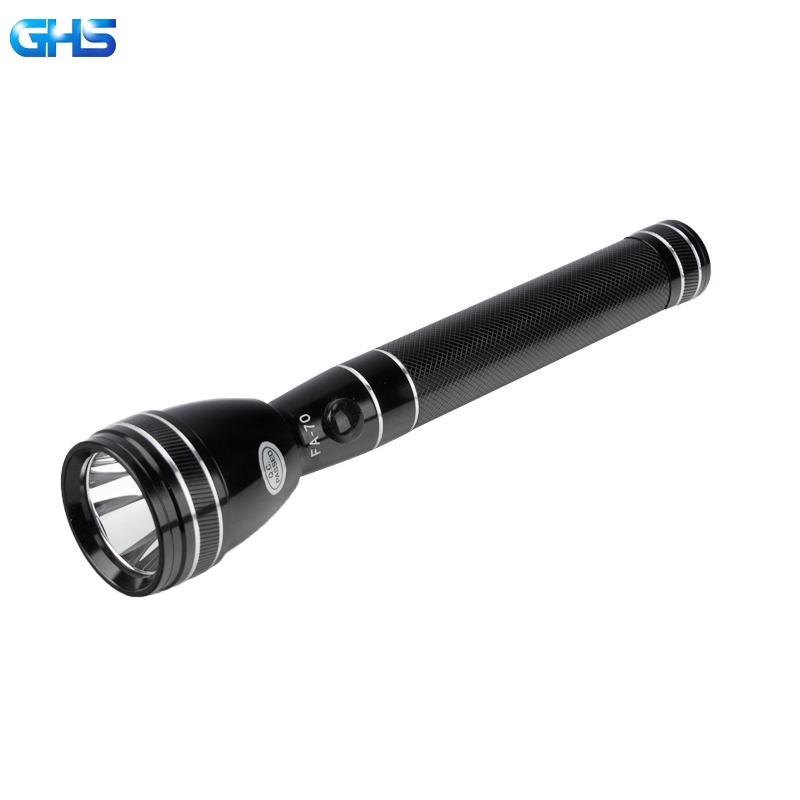 GHS Aluminum Torch light DC charger series is using the normal charger which is insert into torch’s charging port . And F series is using the magnet charging technology .It can surely charge the torch light without insert into torch . The waterproof class is different of this two due to using the different charging port and technology . 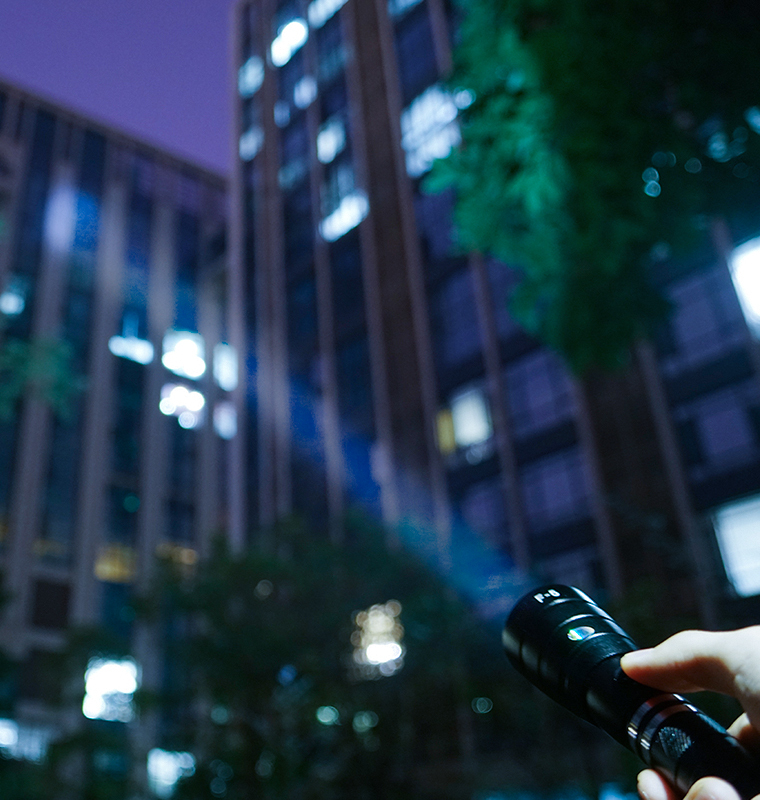 All the DC series torch lights has one external waterproof ring on the charging port , there has one charging hole on the waterproof ring .When the torch need to charge , you can rotate the waterproof ring till the charging port ; When the battery is full , to rotate the waterproof ring to cover the charging port on the torch light . So it can meets needs of daily waterproof , such as using in the raining days . 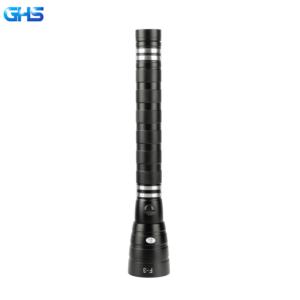 GHS Aluminum Torch light F series torch lights are all adopting Magnet charger , and it with no need to put external waterproof ring .Besides , the waterproof level is higher than DC series torch lights . F series torch lights all available to using underwater .Maximum can meets needs of 3-6 meters diving .DC series torch lights are not able to working underwater .F Series torch lights has taken out from the 1.3 meter water tank after lighting 4 hours 30 minutes .The lighting effects underwater is totally same like on the land . To disassemble the torch light , no any sign of leak-water founded . Precious manufacturing technology and caring marketing services , achieves the best products . We do hope , we can always stand by you in the future days .